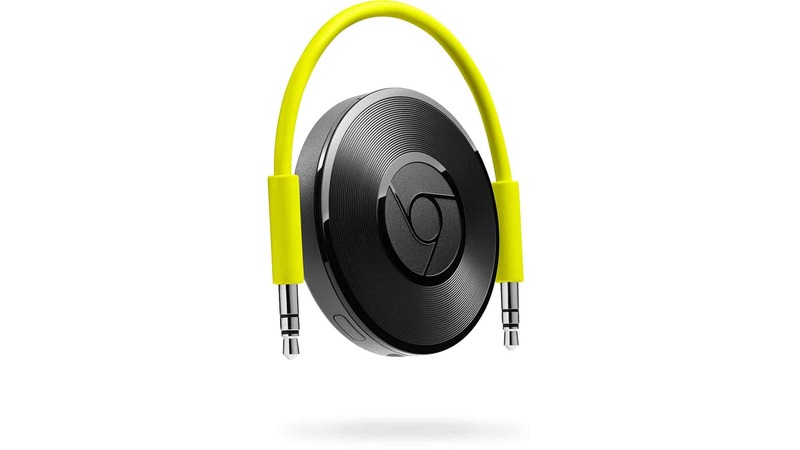 The Google Chromecast Music is an entirely new gadget in the market and it isn’t surprising to see that many users are not familiar with its functionalities yet. While the company promoted it as the Chromecast for your speakers which turns almost any available audio device into a smart one by pairing it with your smartphone, here are 5 amazing things that it can actually do to deliver your daily dose of entertainment. The 3.5mm plug is the most common port found in almost every mid and high end speakers. 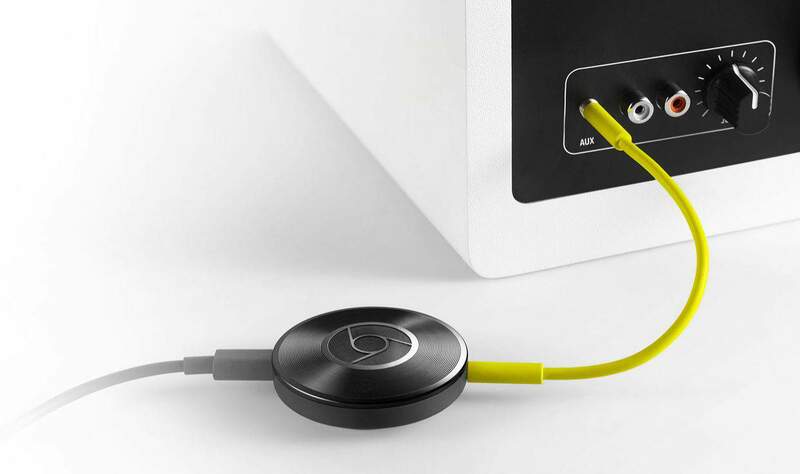 If your speaker already have one, it’s easy to plug the Chromecast Music box into it and start streaming music wirelessly to it through your phone. However, it can also support RCA port as well as an optical audio port which is found in 5.1 surround systems among other high end setups. When it comes to music, Spotify is an unrivaled player in the market. You name it, they got it! It’s the best music streaming service and you can now easily bring all those amazing songs to any speaker located in any part of your home. Just sign in using your mobile device and cast the audio to the tiny dongle to get the job done. The list of apps that work with Chromecast can work on Music dongle as well. However, don’t try to run video apps as it can relay only the sounds. The popular choices available at the moment include podcast channels, Rdio, Beyondpod, Realtimes, Ted, Google Play Music among plenty others. An important thing to know before buying the new gadget is that it doesn’t work with Apple iOS. It is designed to work only with Google’s own Android tablets and phone. If you rely strictly on iOS, it’s time to look elsewhere because you need at least one device to use this properly. The feature is the same as the original Chromecast. Your friends or anyone in the same network can add their own playlist or song. It will be queued or played as you want it to without any interruption. There is no need for a special setup or pairing which makes it extremely user friendly, especially at just $35.